MAKE OFFER! 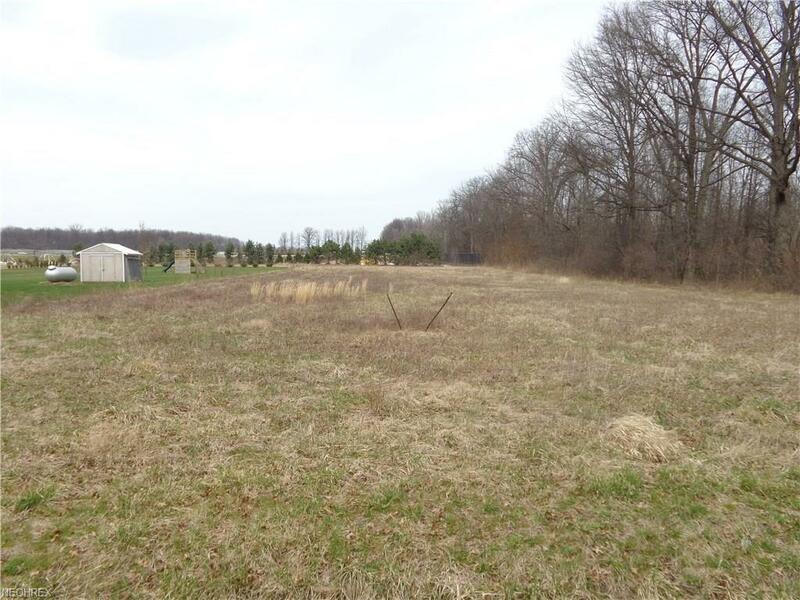 Buildable property on 1.1025 acre of land located in Vermilion Township and in the Edison School District. This lot is located just to the right of a home at 8807 Darrow Road. Public water is available at the Road, no seller deed restrictions. A great opportunity.